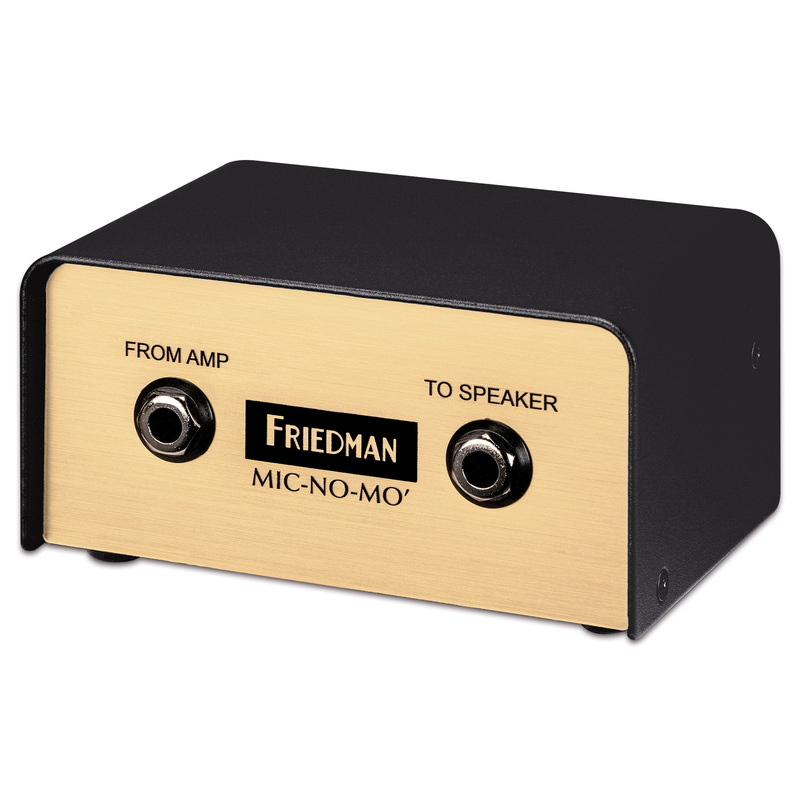 unique tone to the audience without the headaches associated with using actual microphones. 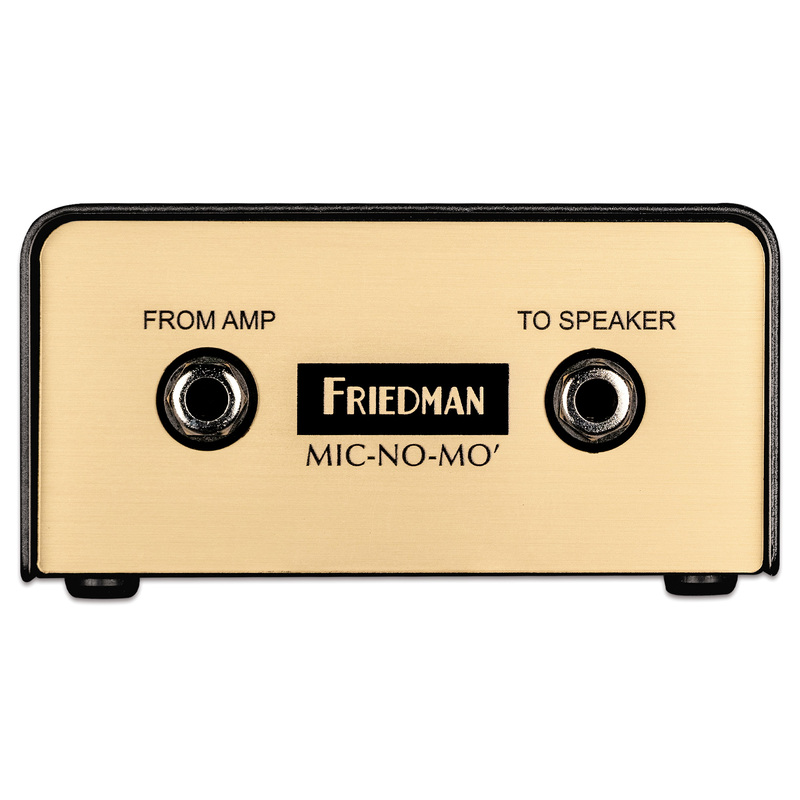 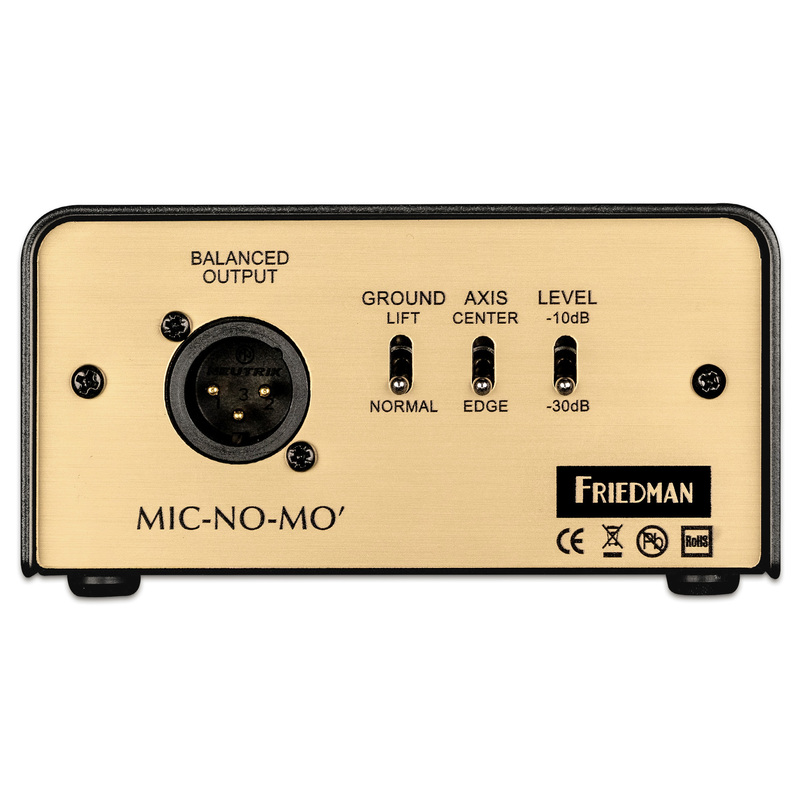 yourself and your audience to try the Friedman MIC-NO-MO. 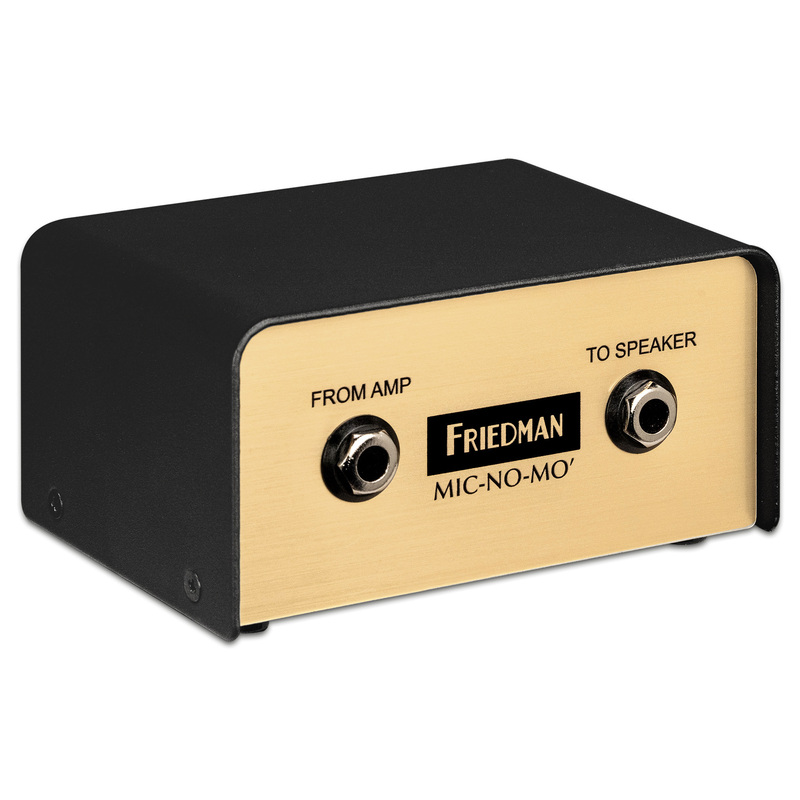 *NOTE: The MIC-NO-MO is not a load box. 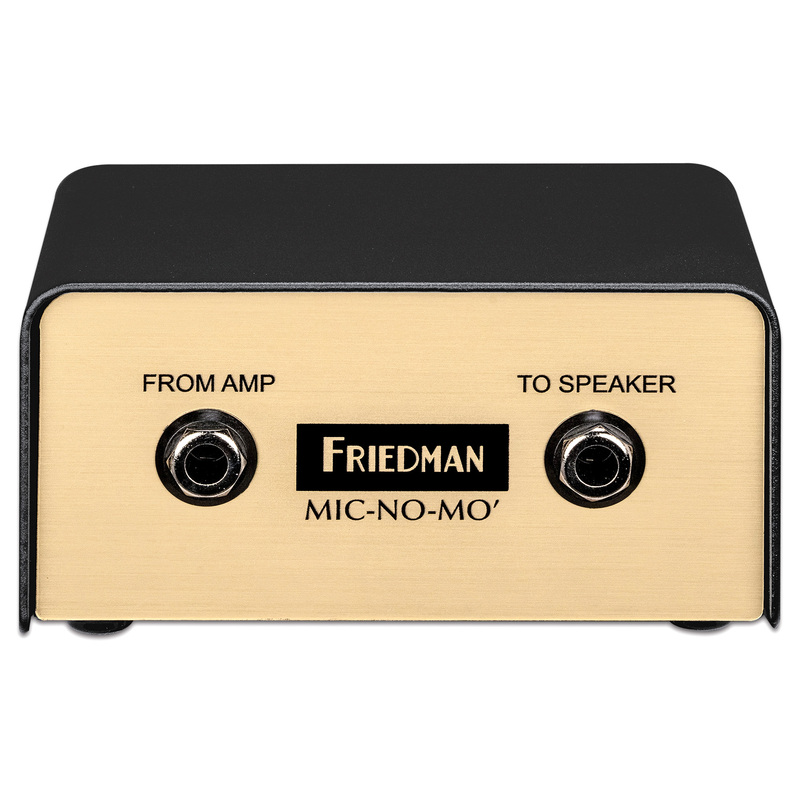 ALWAYS use with an appropriate speaker cab.